He also called for a change in the government to save the country. "Scrap sedition law (section 124A,IPC), a colonial hangover. "Real sedition is when those in power manipulate institutions, misuse the law, breach peace and security by inciting violence. Punish them in 2019. 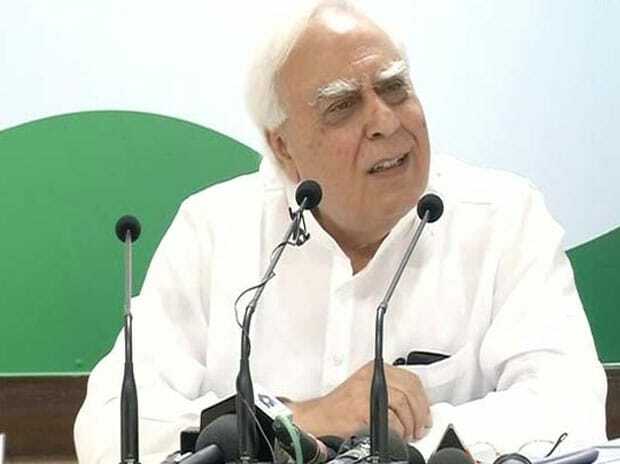 'Sarkar badlo Desh bachao' (change government, save country)," Sibal said on Twitter. His reaction come two days after former JNUSU president Kanhaiya Kumar and others were slapped sedition charges in a charge sheet filed in the court.